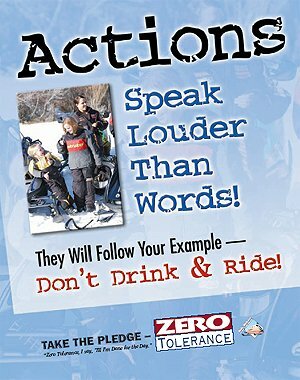 Who Needs to Take a Snowmobile Safety Course??? To see a complete listing of Safety Classes, dates and locations click here. The schedule for our safety classes can be found here.